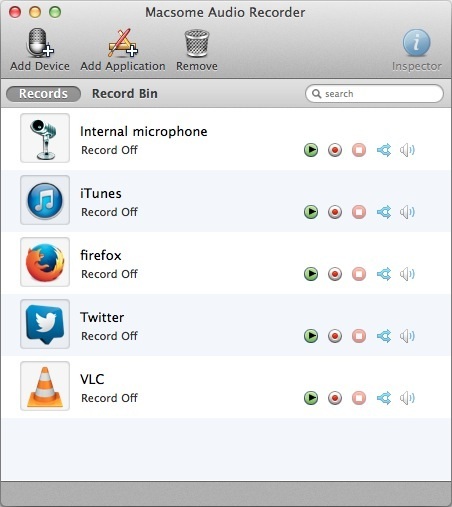 Macsome Audio Recorder is a powerful audio recorder on Mac OS X. It can record from applications like Skype, iTunes, DVD Player, and from microphones or other hardwares. Macsome Audio Recorder can customize Recording settings to improve audio quality from any application, set recording time, save the recording directly into MP3 or AAC files, burn recorded files to MP3 CDs, and audio CDs. Users can easily search and manage files in RecordBin, split a big recorded audio file to small pieces, burn audio files from RecordBin directly to CD disc, and update ID Tags for recorded audio files. Opera Submits Browser App For iPhone, But Will It Be Approved?